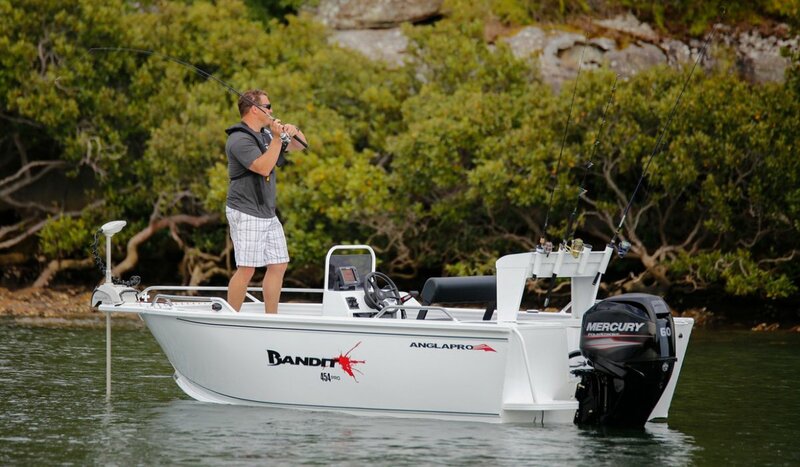 The Bandit CLX, Pro and Elite series are great for a fisherman wanting a tough and strong performing centre console without all the glam. These carefully crafted, tough as you will ever need centre consoles are built to go anywhere. Even the 424 gives you the confidence to let nothing get in your way with its 3mm bottom and side construction. One things for sure, the Bandit takes away all the excuses for getting you there and offers no restrictions once the hunt is on. 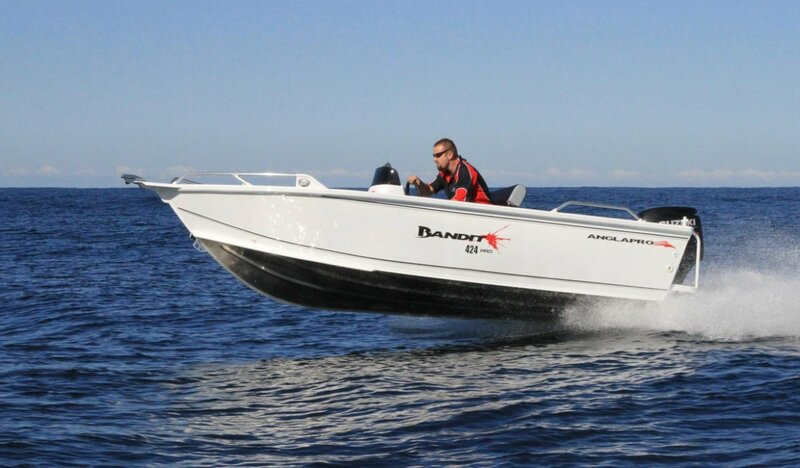 The console size means no wasted space and the helm position maximises the potential of the hull with perfect weight distribution. 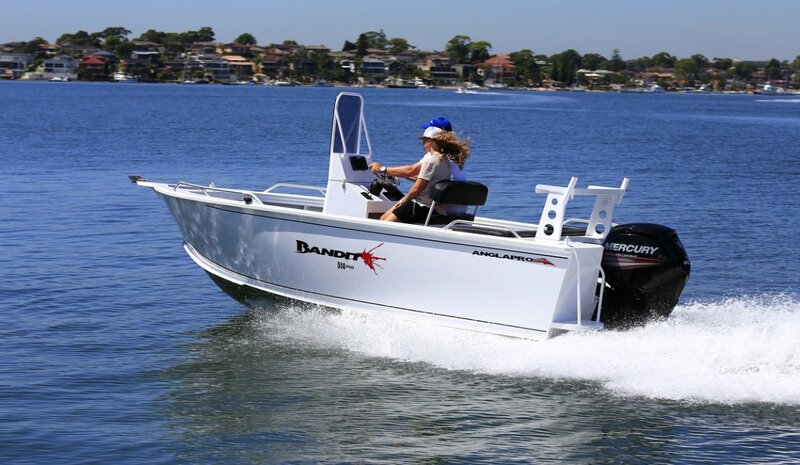 Optional features such as fold away rear lounge, casting decks, bait tanks and kill tanks all add up to create the ultimate in Centre Console boating. 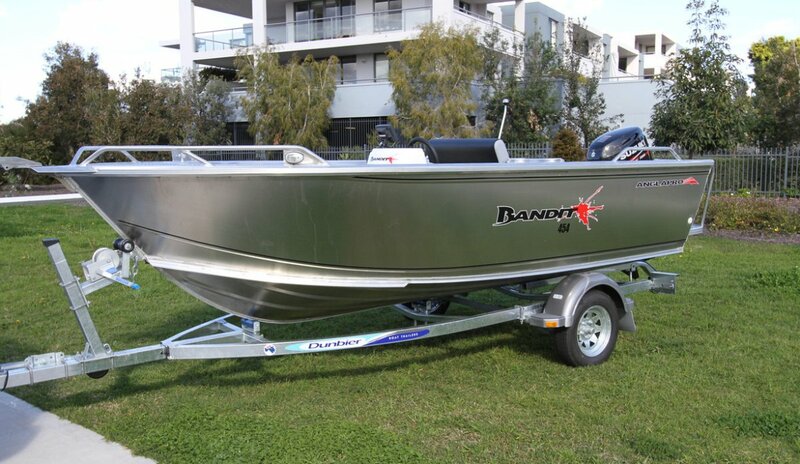 Like all Anglapro models if you have a wish list we can make it happen but there won't be much you need that the Bandit doesn't already offer! 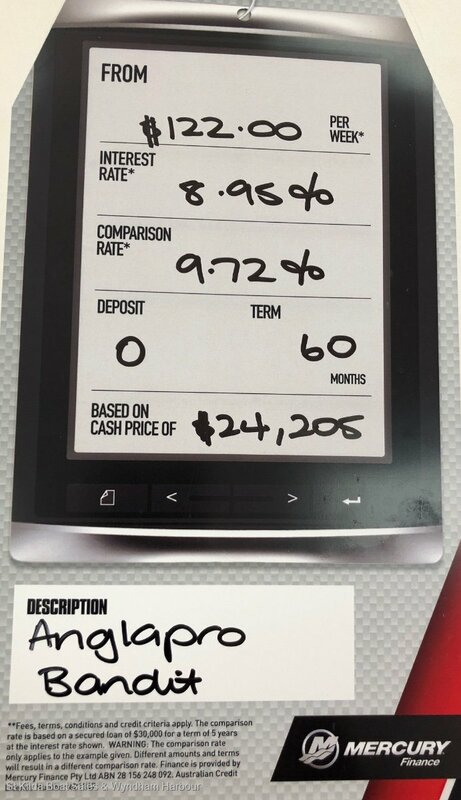 Many options and packages available.